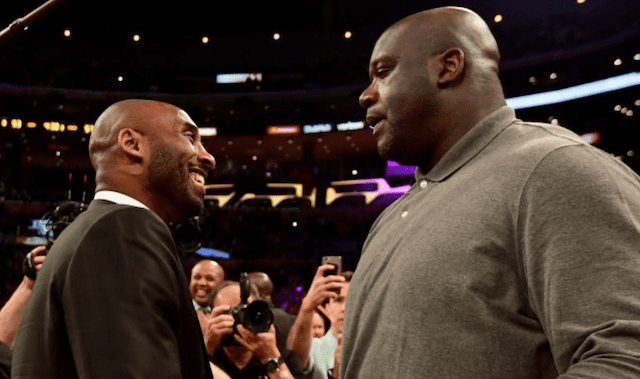 With the 2018-19 NBA season coming to an end, the Los Angeles Lakers head into the offseason with big dreams of landing a second superstar via free agency or trade. 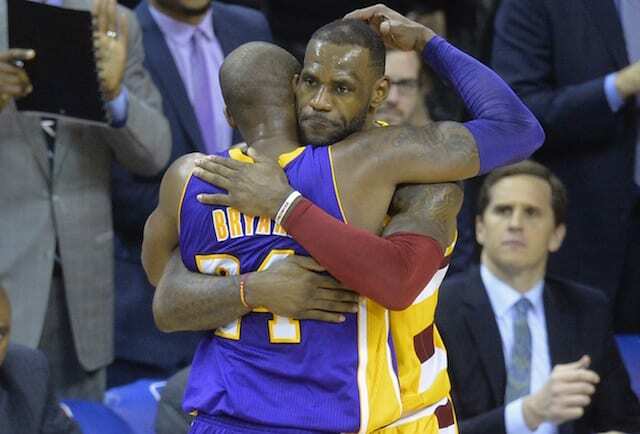 There are plenty of options for president of basketball operations Magic Johnson and general manager Rob Pelinka to choose from with the likes of Kevin Durant, Kawhi Leonard, and Kyrie Irving among others that could make as potential partners for LeBron James. It is James that gives the Lakers hope as far as landing another big name as this seems to be the era of stars teaming up and he is the biggest. Whether or not the front office lands one of these stars remains to be seen, but without a doubt playing with James is a selling point and rival executives believe that as well. 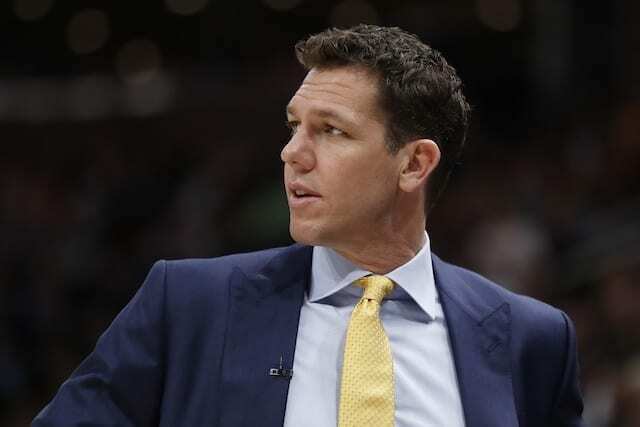 The Lakers were viewed with considerable skepticism, based on their poor roster, the shaky status of coach Luke Walton and a general lack of faith in the front-office tandem of Magic Johnson and Rob Pelinka. Those who picked the Lakers as the top “win-now” option pointed to a single, overriding factor: LeBron. 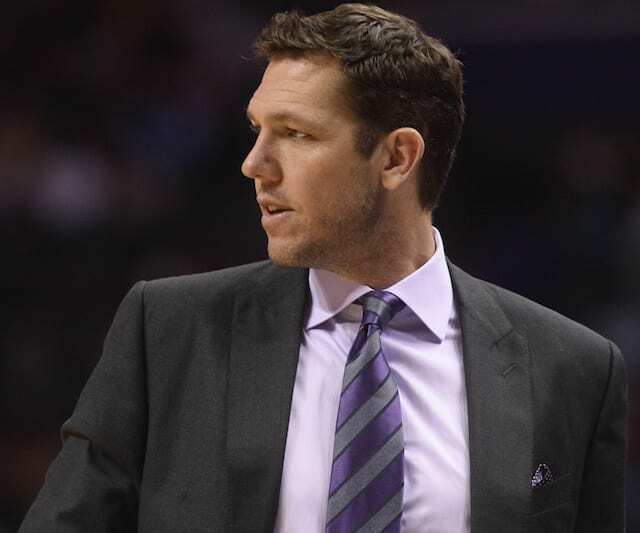 There are undoubtedly some worries when looking at the Lakers as a free agent option this summer. The front office remains unproven and who will be the coach is a huge question, but with James on the roster, anything is possible. 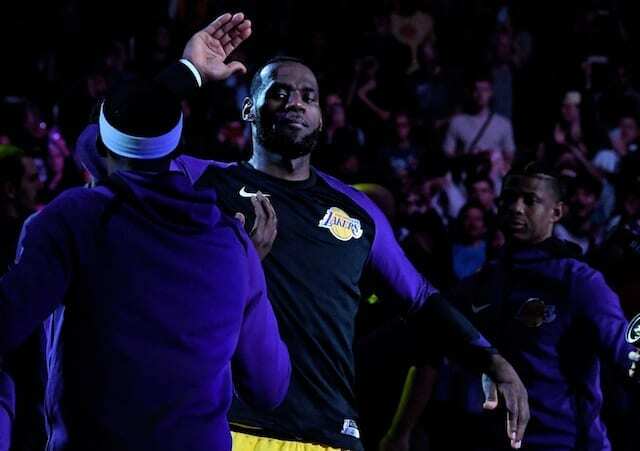 James has spoken openly about his willingness to recruit players to the Lakers this summer and that very well could be the difference in everything. 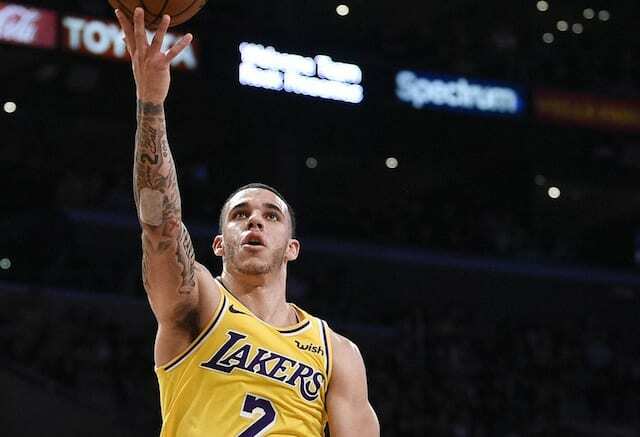 Regardless of anything else going on with the team, the potential to play with a legend like James could be all the Lakers need to land that coveted second star the team sorely wants.